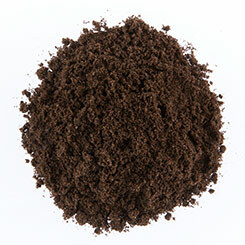 Multipurpose topsoil is the most commonly requested topsoil and is used on many landscaping projects. The specification covers nutrient, particle size, organic content, pH value and contaminants. Blended from selected sands and PAS 100 compost, our premium blended topsoil is a friable topsoil that is easy to work with and is well suited to any landscape or gardening project. Regular testing to the BS3882:2015 British Standard ensures that we are able to supply a consistent source of high quality topsoil that’s available throughout the year. 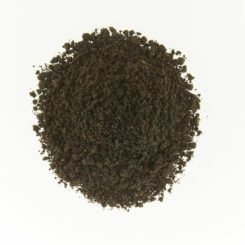 We source natural as-dug topsoil from greenfield sites nationwide. 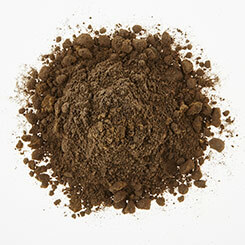 These topsoils are naturally occurring, organic and peat-free. Our natural as-dug topsoils are fully independently tested to BS3882:2015 standards so you can be confident that it meets the current guidelines for texture, acidity, contaminant and nutrient. Our natural as-dug topsoils can be delivered in the loose via grabs or tipper, or via artics (site constraints permitting). Soils and Stone’s PremiumGro is a fully compliant British Standard 3882:2015 multi-purpose topsoil. Is available all year round so whenever you need it, we can provide PremiumGro. To ensure a constant supply of fully compliant British Standard topsoil and for complete peace of mind PremiumGro is regularly tested by an independent laboratory. PremiumGro can be used in a variety of applications including bedding and turfing and as a top dressing. Call us today to discuss how PremiumGro can work on your topsoil project.